Inviting, intimate bedrooms you’ll never want to leave. Let Cannadines turn your tired-looking bedroom into a paradise. 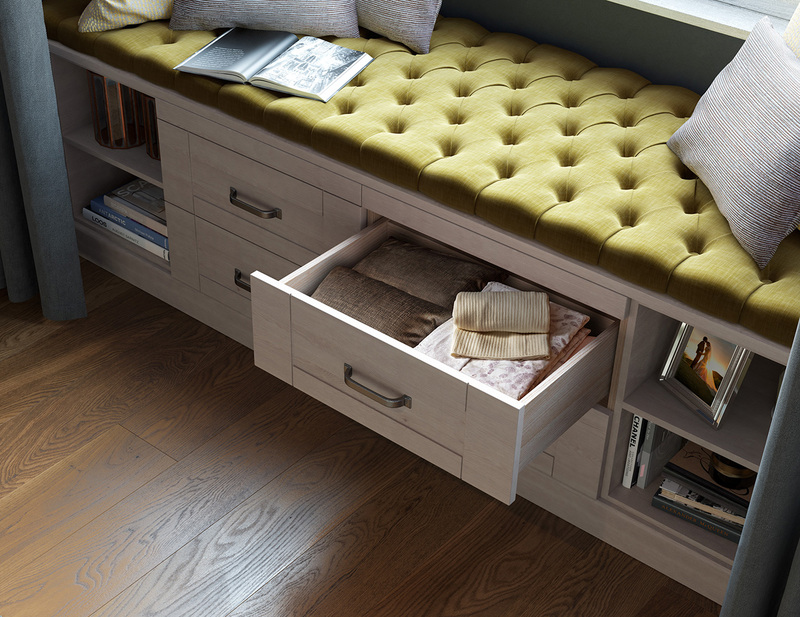 Combine comfort and aesthetics and maximise storage with our fitted bedroom furniture ranges. View some of our previous work updating bedrooms and get some ideas of what is possible when it comes to ordering from Cannadines. Q: Is there a fee attached to the design process? A: We supply all our plans and quotes without a charge. Once completed we will go through the estimate with you in detail and explain the options and prices. Q: How long will it take to install my bedroom? A: Most bedrooms take from two to five days, depending on the amount of furniture and the style you have chosen. This will be discussed with you in the planning and presentation stage. Q: Do you do undertake all the work needed to complete the bedroom? A: Yes, we have 10 teams of installers that cover all aspects of the work, such as plastering, electrics, carpentry, decorating and flooring. Q: Do you do smaller projects outside of a whole bedroom refit, for example a if I just wanted a small run of wardrobe doors fitted? A: Yes - no matter how small or large the project is, get in touch to find out how we can help. Q: I already have an installer I trust - do you do supply-only? A: Using your own supplier is no problem and we can offer the same level of service to help you get the right design and products for your new bedroom. A: We make sure not to overlap installations, meaning your team will be with you each day from the start of the project to the finish. 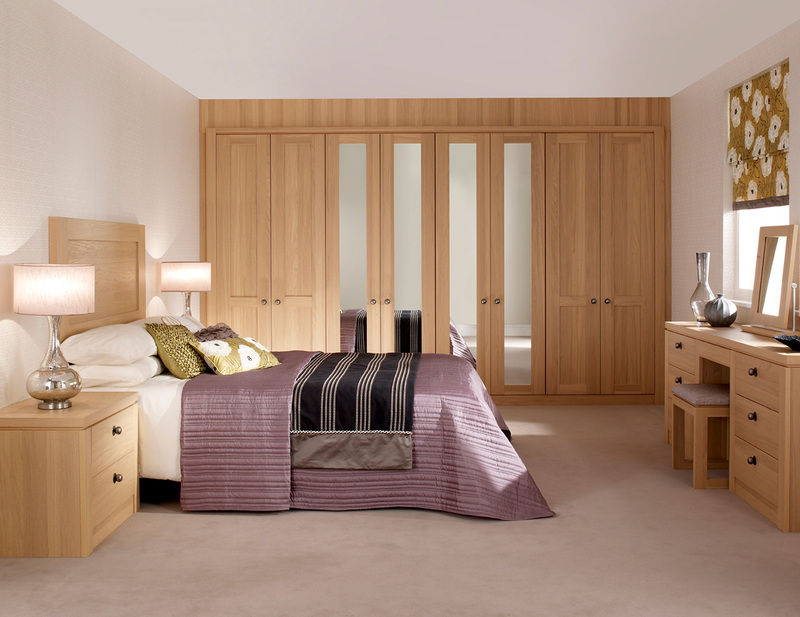 A: All our installers are local self-employed businesses that we've built up great working relationships with over the years and trust completely to complete work to the high standards we expect from a Cannadines bedroom.